If there’s one thing that brings home the trueness of human life, it’s suffering. And if there’s one thing that degrades life, it’s the suffering someone causes others. But what if this someone is innocent? What if it’s all an accident? It’s 1954 and nine‑year‑old Mira goes to the river to ride the floating ice, something her parents have forbidden her to do. She falls into the water, so exposing her disobedience. As a punishment, she is given no dessert at a family party. This innocent childhood episode marks a major turning point in Mira’s life. It is followed by a tragedy that for many years binds her to her taciturn, depressive aunt Hana and reveals a troubled family history that will continue to float like a block of ice in the current of her life. 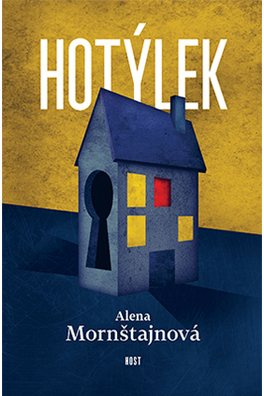 Alena Mornštajnová’s story, which is based on real events, is told at such pace and with such drama that the reader might be watching a gripping movie. The big question is, will the fateful ice finally melt? "A truly great reading experience. An author who can describe suffering, a very mature manuscript, so much skill on display, none of it just for effect. What's more, this book is a portrait of a town; it is a monument to Valašské Meziříčí. I can't remember the last time I met something like this in contemporary Czech prose. At last, a book you can really look forward to. By turning Alena Mornštajnová to literature in her middle years, providence knew what it was doing. And with this splendid novel, she has returned the favour. Charged with maturity of view and verbal sophistication, it is at once a work of great suffering and loving conciliation." "Mornštajnová’s great skill is in plaiting fates together, and then unplaiting them. She moves smoothly from one passage of time to another, and from one character to the next, without ever losing the red thread of her family story, and without demolishing the dramatic arc and tragic subtext of Aunt Hana’s lot. A wonderful storyteller, her twists and points are exposed with the skill of a master." As the book begins, danger is palpable in the play of the children, as though their games prefigure the basic guiding principle of the story – the ill-considered step. A sequence of poor decisions. After the first, a thousand more, so the story has no need of dramatic twists. The jigsaw-like composition, changes in narrator and time and interchanging of first- and third-person narration all serve to increase the tension to stunning effect, retarding then accelerating the pace of the plot, placing what we have already seen in new contexts, and – like a stereograph – giving a true picture of events by bringing together two or more points of view. Hana is one of the best books about the Holocaust this writer has read. […] It is right that it has aroused interest in the author’s earlier works, which many readers are now discovering for the first time." "Mornštajnová has written a first-class book. […] She has used a minimum of resources to achieve the maximum effect. Her vocabulary is ordinary, as is her style. The decisive factor is the story and its powerful, mostly linear plot, which are obviously modelled closely on real lives and common historical experience. As well as by the author’s fine craftsmanship, readers’ ready acceptance of the story is achieved by assaults on their own memory. 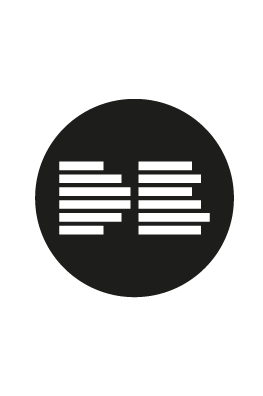 Plus the subtlety, precision, thoroughness and depth of insight demonstrated in the writing. And the brilliance of its psychology. And the artistic power of its visualization. And the well-handled, multifaceted, voluminous presence of all the characters – young and old, from this or that side of the barricades. 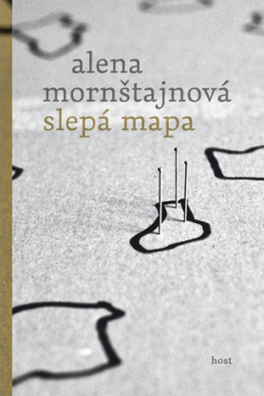 Could Alena Mornštajnová have written this book in her twenties? Perhaps. Perhaps not. She did well to wait." "She demonstrates abilities to encompass long periods of time, construct a text with an eye to drama and enchant the reader."